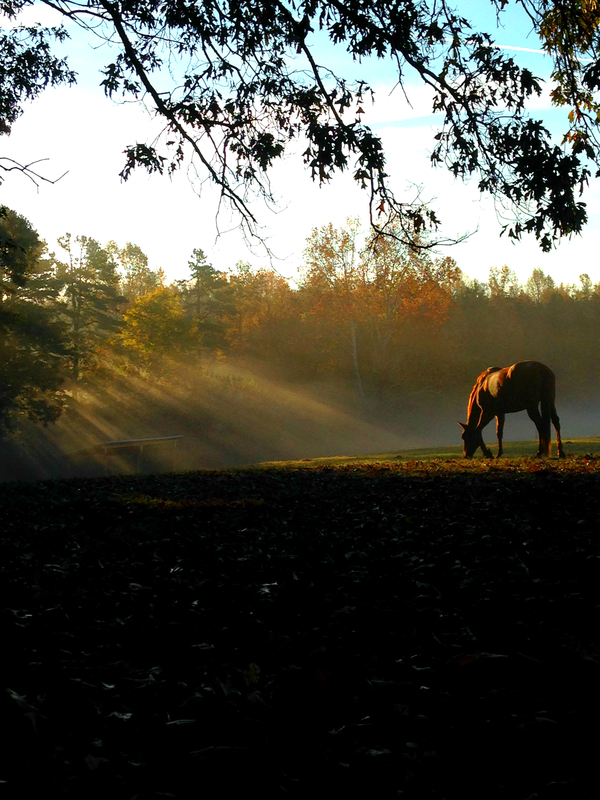 Fellowship Farm is located on a 88 breathtaking acres in the southeastern area of Greensboro, NC. Fellowship’s specialty is centered around birthday parties however the farm offers a fun, outdoors, horsey atmosphere to celebrate any occasion. Consider booking your next outdoor party or event with us! Pricing varies depending on interests. Contact us to discuss creative options or to make an appointment to visit the farm.